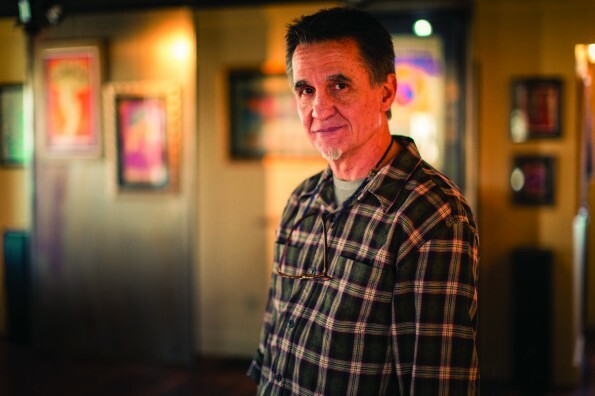 Local jeweler Charley Hafen is a superior craftsman in the truest sense. Primarily self-taught, Hafen creates jewelry reaching a dichotomy of delicate and substantial. His custom pieces could easily become gaudy or too much, but he manages a balance that to fully understand must be seen and touched. A high school arts and crafts teacher sparked a creativity in Hafen and he’s never looked back. As a Highland High School student in the 1960s, he learned basic jewelry making. Having no formal education, he attributes his craft to having “the right people around me.” He honed his skills with wax castings and working for a local jeweler to learn the business side. Hafen approached the Peery Hotel and set up in a small corner of the lobby, running partitions for his jewelry casting studio. Hafen spent his days carving in wax and casting his ideas. Hafen graduated to a bigger space at Trolley Square – staying there for 10 years. A man came in wanting to learn jewelry-making. That man, Bruce Christensen, was a master woodcarver and did amazing, precise ink work, Hafen said. Hafen and Christensen began working together over 20 years ago and the partnership is still going strong. His work is highly intricate and finely engraved. “I make the concept and he refines it. He’s much more refined and our jewelry is unlike anything else. I’m the only jeweler he does engraving for,” Hafen said. At his current location on 900 East for the last 12 years, Hafen works with many mediums – gold, silver and many traditional elements. He works with electrum, which is a silver and gold mix which is from Ancient Romans jewelry designs. The elements include agatized dinosaur bone from Southeast Utah to ancient beads from Roman, Islamic and Balinese times of long ago. His pieces can be simple yet extravagant and the difference can be felt when handling a piece of his art. The closer you look at the jewelry, the more you feel and see the difference. The pieces are solid, not hollow like much of jewelry today. Hafen’s work is custom and he never does the same ring twice. “Someone will come in with a concept or a feeling,” he said. He often asks what architectural elements or lines appeal to his clients and works from there. Many of his designs now are rendered on a computer. 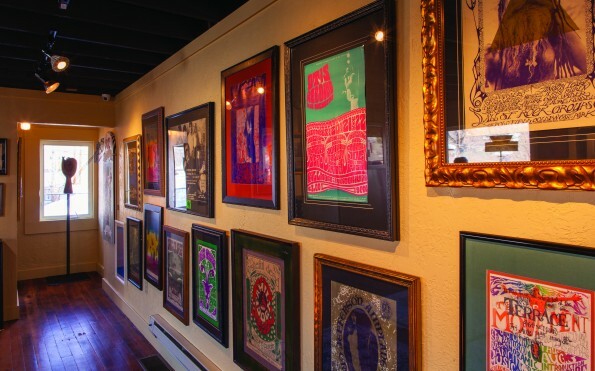 In addition to his jewelry gallery, Hafen also converted an upstairs apartment above Charley Hafen Jewelers, into an art gallery for local new and emerging artists to show their work. It’s part of the Salt Lake Gallery Association and the Salt Lake Gallery Stroll.